Should I invest directly in mutual fund or through an agent? Should I invest directly in mutual fund or through an advisor? If you are investing in mutual fund schemes directly, you will be charged less management fee by the mutual fund. Therefore your returns in direct plans will be slightly better than the investment you make through an agent. So you may want to know, “How to buy mutual funds without a broker or agent”. Should I invest directly in mutual fund or through an agent/broker? First, understand the difference between mutual fund agent and mutual fund advisor before we proceed further. • provides support when you withdraw. supposed to charge any fees because he gets a decent commission / brokerage from mutual fund companies. • review your mutual fund investments periodically. You are supposed to pay certain fees for hiring an advisor. As this article is about whether you should invest directly in Mutual Fund or through an agent, I am not discussing more about the services and importance of an investment advisor here. If you want more personalised advice, you can get your free appointment for 30-minute complimentary financial plan consultation here. 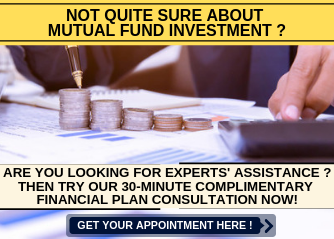 Do you need a Mutual Fund Agent? A mutual fund agent is expected to provide some services and bring convenience to an investor. If you want to invest directly in mutual funds or buy mutual funds without a broker, then you need to do those services yourself and bear with the inconvenience consciously. If you have enough time, know-how and discipline to do all these activities by yourself, then you can consider to invest in mutual funds without a broker or to invest directly in mutual funds. A professional mutual fund agent or broker needs to provide a list of services to their clients. 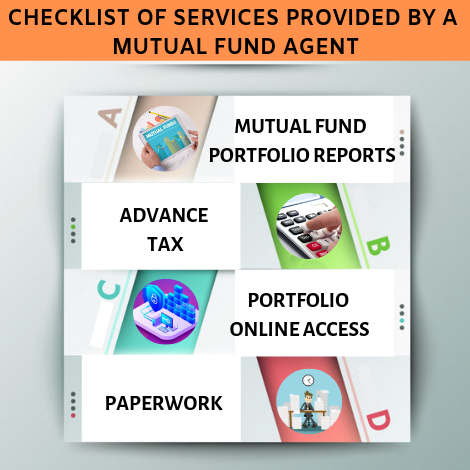 As an investor, you need to make sure whether your mutual fund agent is providing these services or not. You need to hire a mutual fund agent who is capable and willing to provide the below services. Mutual Fund Agent needs to provide you a consolidated report periodically. 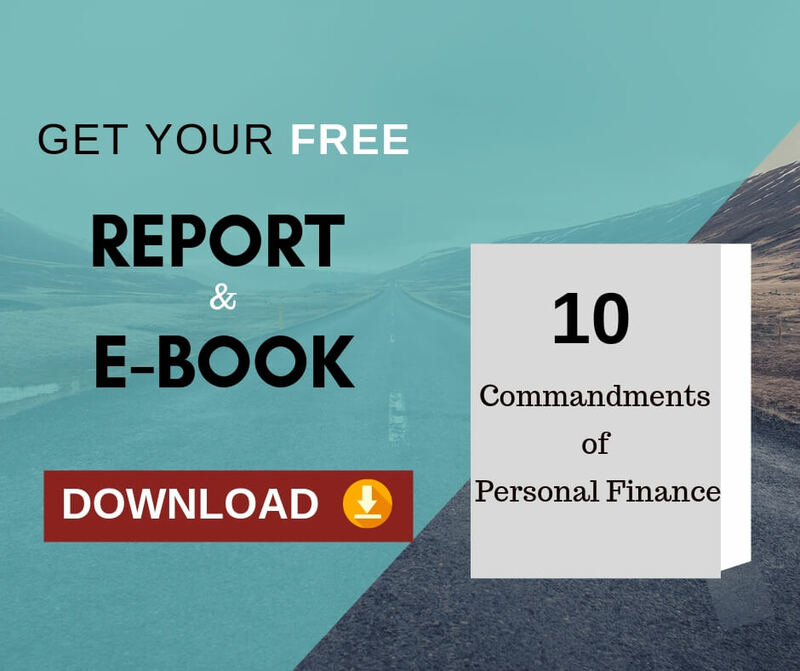 He should be able to give you different type of reports like absolute return report, annualised return report, profit/loss report, dividend report, transaction report, Investment Summary report. 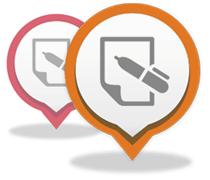 You may need a detailed report at times, and you may need a summarised report at times. You may want to check the total dividend received for a particular period by requesting a dividend report. Your auditor may request a report for the total investments made during the year. Before engaging him, ask for these kinds of sample reports. The mutual fund agent/broker needs to send you a capital gain report comprising both short-term and long-term capital gains. You may need this during the advance tax payment time and at the time of filing the income tax returns. If a mutual fund agent provides online access to your investment portfolio, then you should have provision in your online access to generate these reports. Income Tax Department at times may ask you about the details/sources for some investments. You could have made an investment 6 years back and withdrawn the same 3 years later and reinvested the redemption proceeds in another scheme. Your mutual fund agent must be able to give you this past history even after 6 years. He should maintain records even for the closed investments. This is something which is very important for a HNI client. When you are investing in mutual fund, there are a lot of paper work and documentation involved. KYC completion and Mutual Fund Application fill up are a few things your agent will assist you. The form process is a bit more tedious in case of SIP or STP. As a mutual fund agent, he / she will be well versed with all these formalities. Some transactions like SIPs and STPs need to be followed up for on time execution. We may need to update the mutual fund records time to time with details like Aadhar, new bank details, etc. There may be some misspelling in the nominee name or some omissions. These things need to be escalated to the respective customer care team of mutual fund houses to get them corrected. A mutual fund agent will be able to coordinate these things easily. 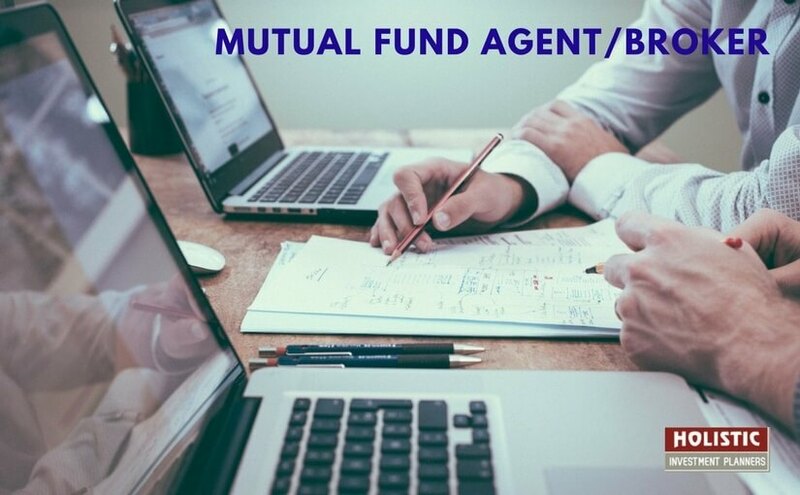 In all these services, the mutual fund agent/broker needs to provide you without any cost as he is getting paid by the mutual fund companies in the form of commission. Also, you are looking from him, only transaction facilitation not investment advice. Now you need to weigh both the options of investing in mutual funds directly and with the help of a broker/ an agent. Can you do all the things mentioned in the checklist by yourself? If your answer is yes, then you can invest directly without a broker/agent. If your answer is no, then you need to go through an broker/agent who is in a position to provide you all the above services. Also, bear in mind to check if the things you do yourself is really worth enough for the benefit you get by way of reduced expenses or increased returns. SIPs through Agent or Direct…? The same points we discussed above for general mutual fund investments are applicable for SIP investments as well. SIP investments involve more paperwork, more follow on bank auto-debit, reconciliation and renewal reminders. How to buy mutual funds without a broker? If you have decided to invest in mutual funds directly, then you can choose the direct plans of mutual fund schemes instead of regular plans. There are 2 major ways by which you can invest in mutual funds directly without a broker. You can walk-in to the branch office of the mutual fund and fill up the application forms yourself. If you are planning to invest in 4 or 5 mutual fund companies, you need to personally visit each mutual fund company’s branch office. You can visit the website of the mutual fund company and check the procedure for online investment and follow them. You need to do these separately for each and every mutual fund company. Some mutual funds companies need the initial forms to be sent physically to them for getting the online access. If you have decided to invest through a mutual fund broker, the following tips will help you choose a right mutual fund broker for you. • Carefully check if the agent/broker you are going to hire will provide all the services listed above. Before hiring him, verify his service track record by checking testimonials given by his existing clients. Also you can get a few references of his existing clients and speak to them and check the agent’s overall services. • Many agents provide false promise when getting business and they will not turn up for after sale service. So you enquire about the agent’s after sales service track record thoroughly. • Don’t try to get Free Advice from agents on your investments. Then he may advise you to take a scheme where he gets higher commission. You need to be aware of this conflict of interest. You need to get paid advice and get free (for you and commission based for the agent) service for investment facilitation and follow up services. You are going to have long-term relationship with the agent/broker. So you need to pay enough attention in selecting a right agent for you. Now you have understood why and how you need to select a mutual fund agent to facilitate your investment transactions. Before doing investment transactions, you need to have an investment plan which is customised to meet your financial goals. Which one do you prefer, investing directly in mutual fund or through an agent? Why? What are your views on this? Please share it in the comments section. Thank you for comprehensive detail of investment in MF. One needs to pay a fee if an agent services are taken. This is necessary to select a good MF. Thank you for the in-depth article on Mutual Fund. I find the content on your site very informative.